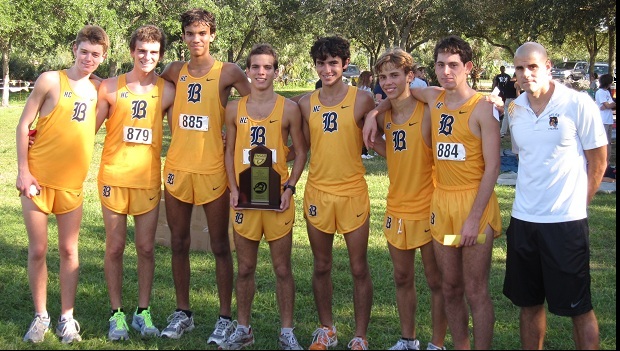 "District 16-3A: Belen won its eighth consecutive district championship. With a 1-7 individual finish Thursday at Larry and Penny Thompson Park, the Wolverines did it with a perfect score for the second year in a row. Elliot Clemente led the way with an individual title in 16:15.62. Northwestern’s girls secured the team title with a score of 28. The Bulls had three runners finish in the top five led by Yolanda Springer. Homestead’s Kayla Jackson won the individual title in 20:54.22."